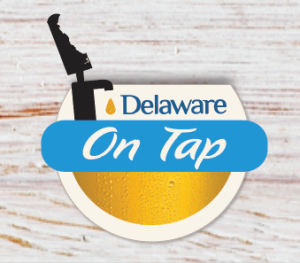 Download the Delaware on Tap app now! 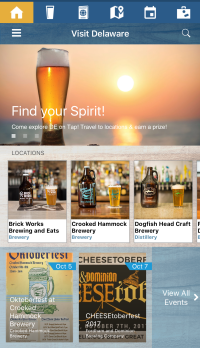 With only a few taps of your thumb, the new Delaware on Tap mobile app will give you more than 20 reasons to plan your next visit to Delaware. Click below to download the app now to get started! Rules and conditions for the mobile application be found here.